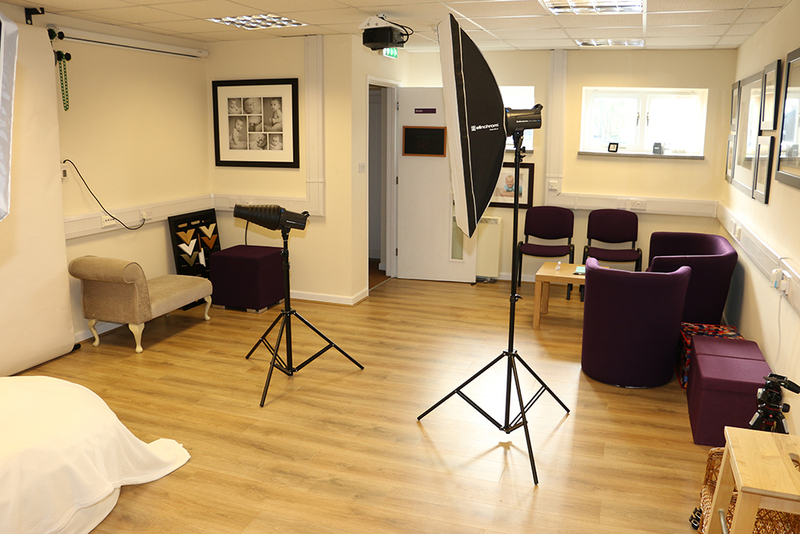 Franchise Case Study Matthew Preston - Barrett & Coe Professional Photography & Training Courses. Originally from Enniskillen in Northern Ireland, I first moved to England in 1987. My wife and I have been married for almost 24 years, and we have two teenage sons. 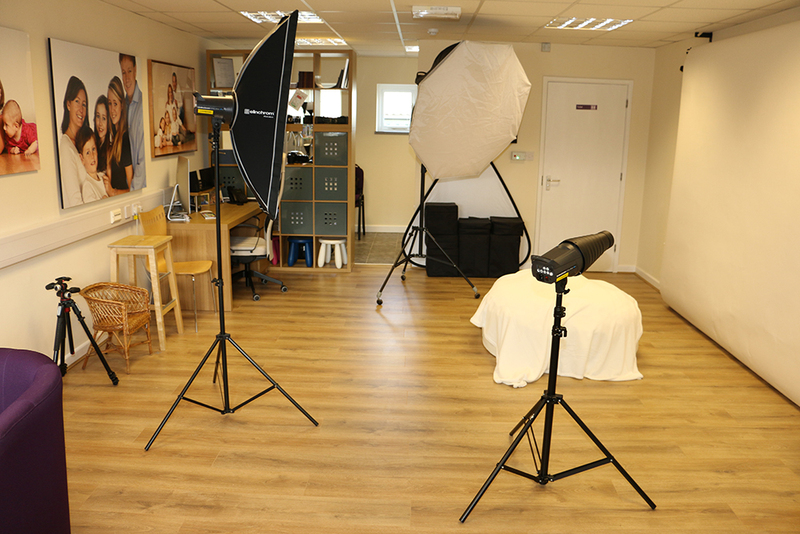 I previously spent over 25 years in management roles in the distribution/logistics industry, managing large vehicle fleets and warehouses before deciding to pursue my ambition to own and run my own photography studio. My previous career had a number of downsides – long commutes and being on call twenty four hours a day seven days a week, for example. By contrast, I now live less than five miles from my studio, and although I am in the studio six (and occasionally seven) days a week, because I am doing something I really enjoy, it genuinely doesn’t feel like work! The variety of customers coming in the door is great and I want them to feel comfortable and relaxed and to have fun. No two days are the same, and that’s what makes it exciting. 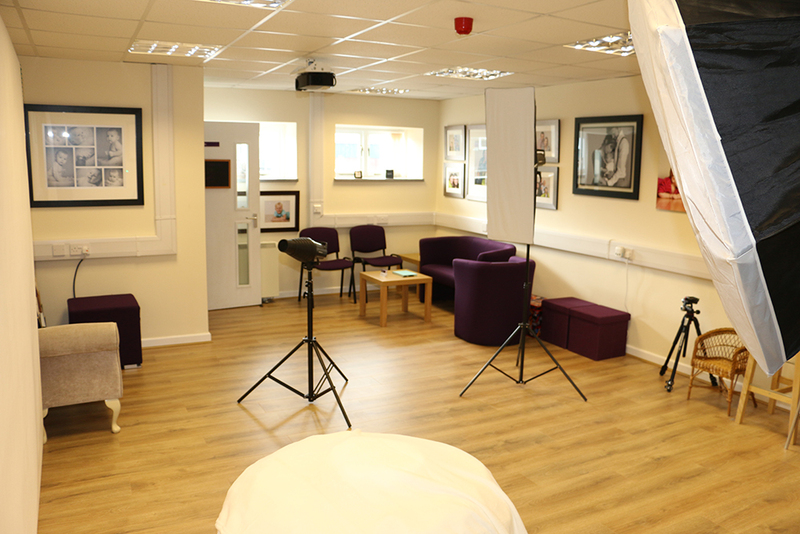 The variety of customers coming in the door is great and I want them to feel comfortable and relaxed and to have fun. No two days are the same, and that’s what makes it exciting. I love the reactions of customers when they see the images for the first time and I look forward to welcoming them back when they next need some photographs taken. 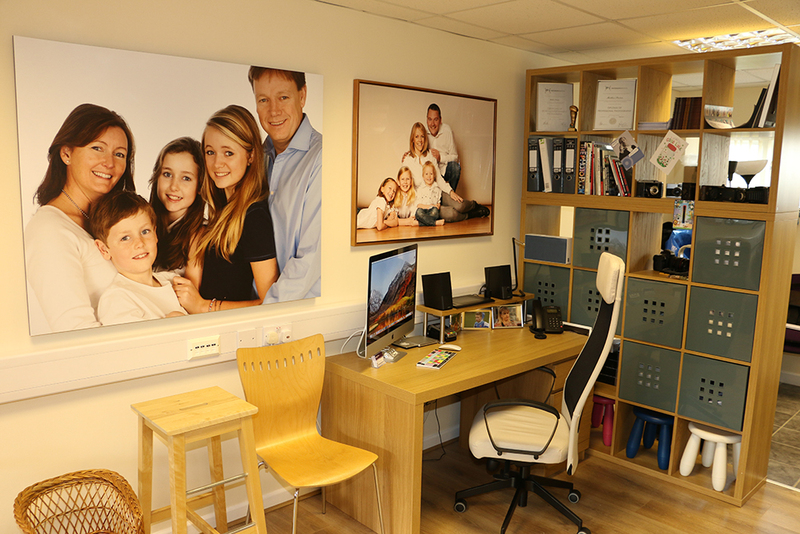 My studio is based on a business park on a farm just outside Lichfield, with a farm shop on site selling freshly picked fruit and vegetables. 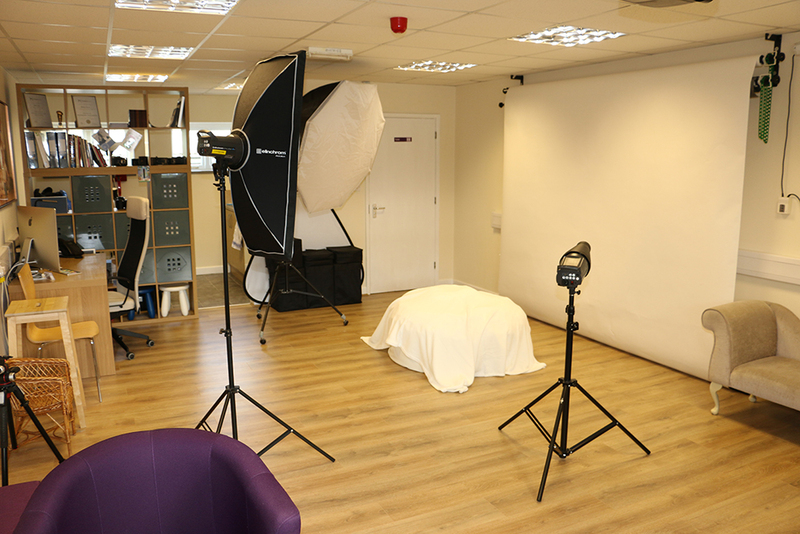 There is always plenty of parking space available, and once inside, the studio is bright and modern. 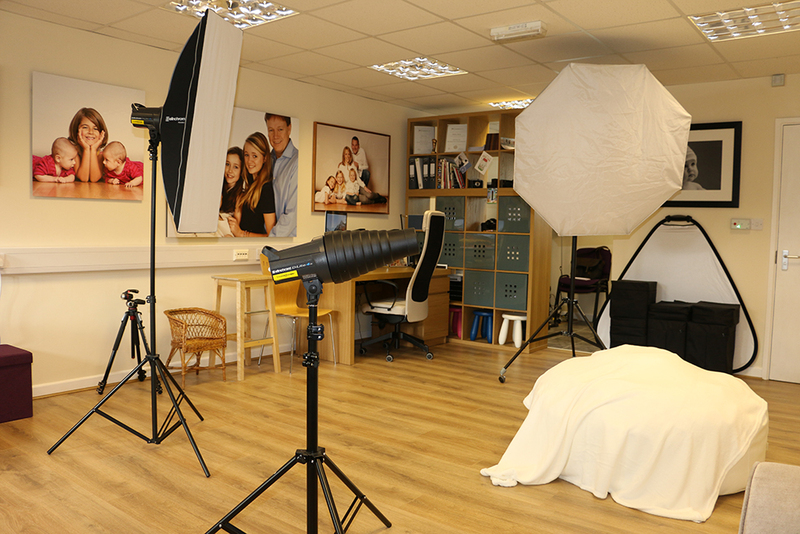 The studio is a five minute drive from Lichfield city centre, with its vibrant selection of shops and restaurants. Matthew achieved 3rd place in the 2018 Barrett & Coe Photograher of the Year Awards, just seven months after opening his studio.